8. 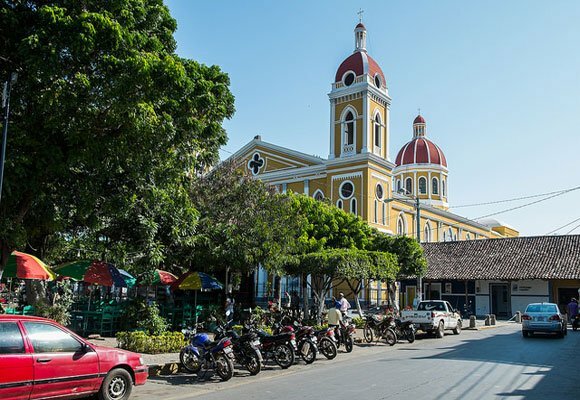 Nicaragua is an immensely affordable place to live and this is where it shines in the index. 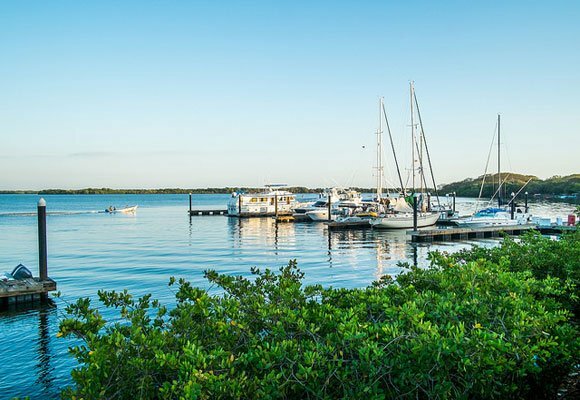 Retiring on just $1,200 a month, including rent is possible here. 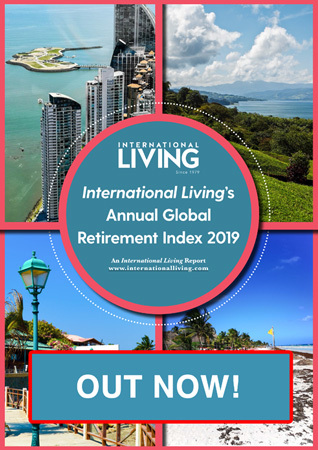 Nicaragua also scores well in the Buying and Renting category, as well as Healthy Living. 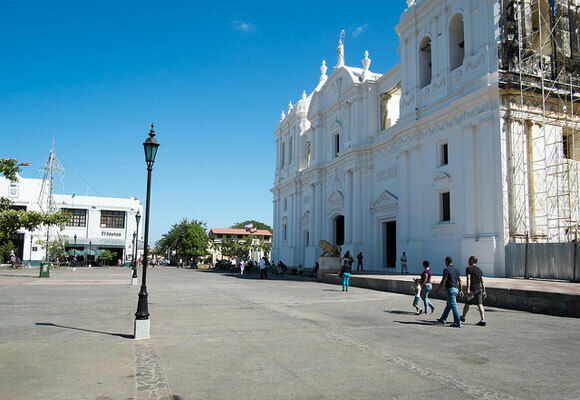 Nicaragua is one of the most beautiful countries in the Americas, boasting a dramatic Pacific coastline, Caribbean beaches, colonial cities like Granada and León, as well as First-World cities like Managua. Although not as well established as its neighbor Costa Rica, Nicaragua is starting to attract retirees in search of a new, better life abroad. The quality of life in Nicaragua is excellent and the cost of living here is so low. Nicaragua is affordable across the board. From groceries to a full-time maid, things are cheaper here–you can easily live here for less than $1,500 a month. Retirees have been coming for years to live in Nicaragua, recently joined by increasing numbers of young families. Their quality of life is much better than it was at home. Because the cost of living here is so low, they can afford fulltime help (around $6 to $10 for the day), which means more free time for fun, family, and exploration—not chores or traffic jams. They golf, surf, or hike while their kids take ballet, folklore dance lessons, guitar, or singing lessons along with all the regular curriculum in their bilingual immersion schools. 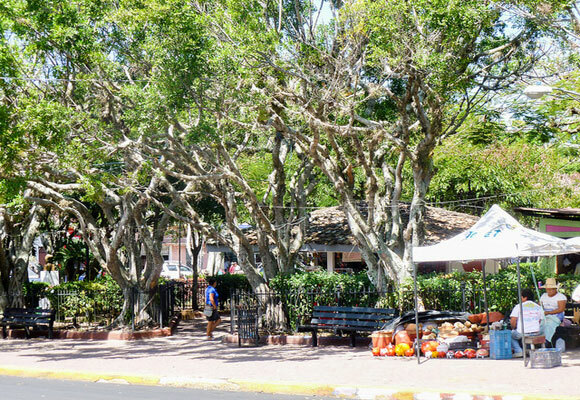 Nicaragua is just starting to take off… There are plans for boutique clinics and shopping centers. A completely new expanded pier complex with shops and restaurants started last year now and stands at 85% completion, and there will be room for up to four cruise ship taxis to dock in San Juan del Sur simultaneously. People who invest now will surely reap the rewards later. 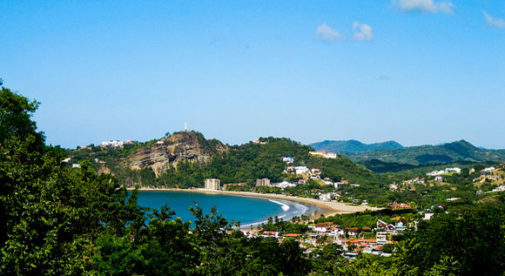 Whether you prefer beach towns like San Juan del Sur, colonial cities like Granada or mountain living in Matagalpa…there is something for everyone here. Regardless of where you are in Nicaragua, the people are warm and welcoming. There is far less crime here than the rest of Central America, a reflection of tight-knit communities. Nicaragua is an up-and-coming retirement destination. Now is the time to get here before the masses discover it. 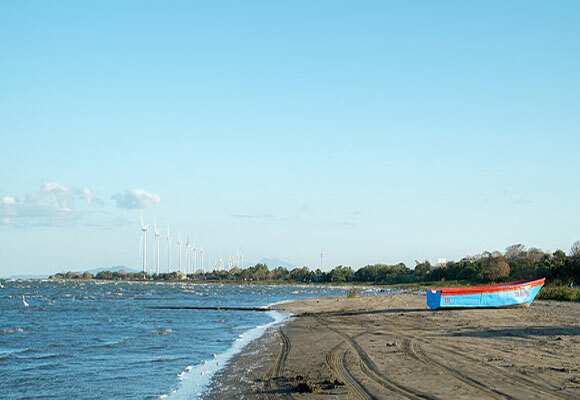 Thirty minutes north of the colonial city of León, Nicaragua’s northern Pacific coast is home to miles of deserted beaches and a great climate. For those looking for an affordable beach lifestyle…this place is ideal.